Who does not like to meet old friends, make new friends and listen to some good talks for good measure? 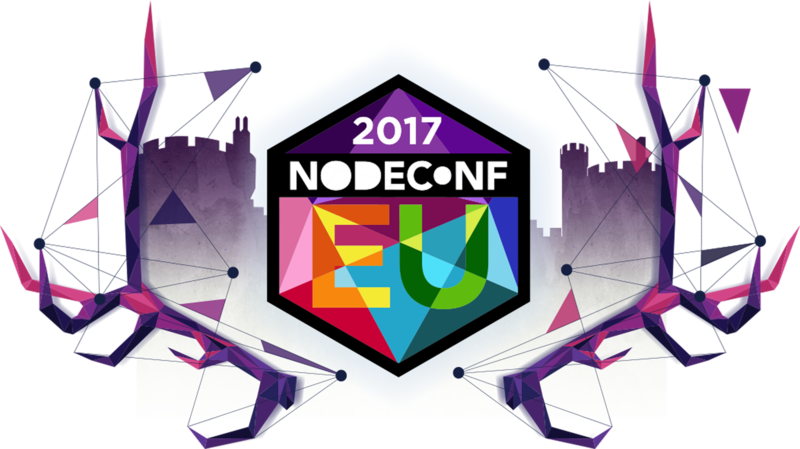 A conference with a 100% focus on Node.js and a meetup/nodeschool on the day before, NodeConf Budapest 2017 was an event definitely worth a visit. While not one of the larger conferences, being only a single-day event, it featured several excellent speakers in the beautiful city of Budapest. For the curious ones, check out some of the talks and a ton of other goodies here. There may be a pattern to this, but we would be lying if we said we are not fans of NodeConfs. 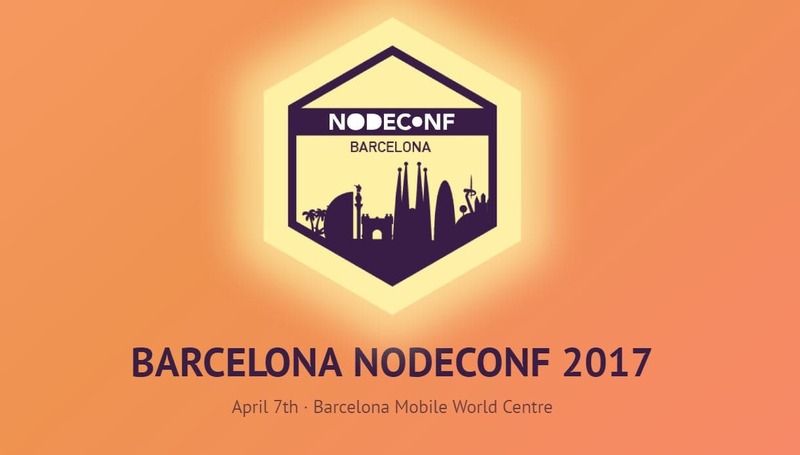 Just like the NodeConf Budapest, NodeConf Barcelona also featured prominent speakers giving great talks in a beautiful city. Unfortunately, also being a single-day conference, it was over all to quickly, but when it happens again, we will be waiting. Meanwhile, have a look at all the great talks! 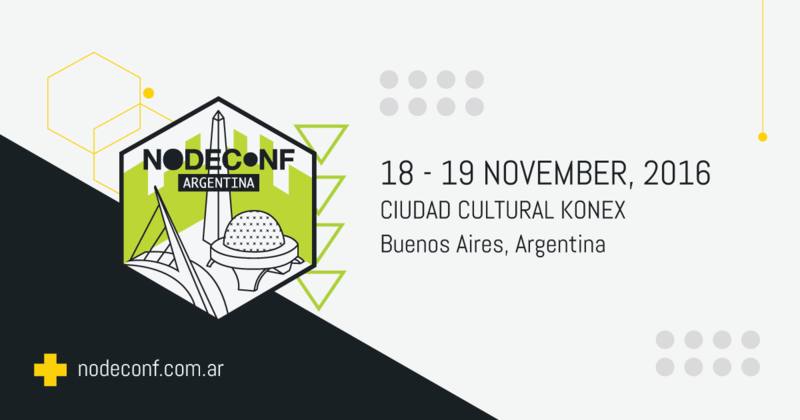 Finally, to conclude this retrospective, we shall take you to Latin America to NodeConf Argentina, historically one of the first international Node.js conferences in Latin America. Unlike the previous two, NodeConf Argentina was a 1+2 — one day of workshops and two days of conferencing. It did not feature Node.js exclusively, however, as it also included talks on things like WebGL, writing proper documentation, Ethereum etc. Did we mention that it took place in Buenos Aires? We dare anybody to say that programmers do not know how to pick a nice background for their conferences. Give the talks a go here, and check them out this year — 26th to 28th October 2017 in Buenos Aires, Argentina! 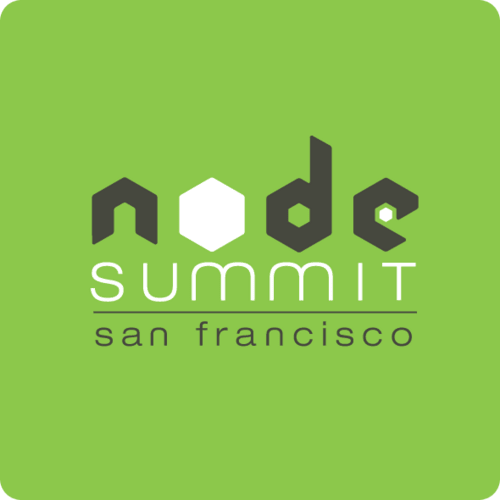 Node Summit is the largest conference focusing exclusively on Node.js and its ecosystem. With 800-1000 attendees and a (prior) sponsor list with big names like Google, IBM, Heroku, Paypal, and many more, it is an event you definitely do not want to miss. And with the call for proposals still open, you may even be able to still participate as a speaker! As a special note — do not forget about their Day Zero, which is an invite-only event on the 25th of July, where a limited set of attendees will get access to additional talks, workshops, educational sessions, and networking opportunities. 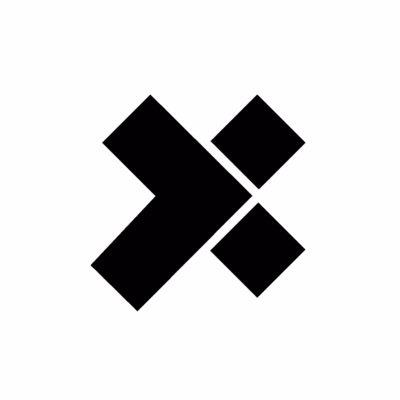 Organised by the Node.js Foundation, Node.js Interactive is the marquee event for Node.js developers, companies that rely on Node.js and the vendors that support both of these constituents with tools, training and other services. 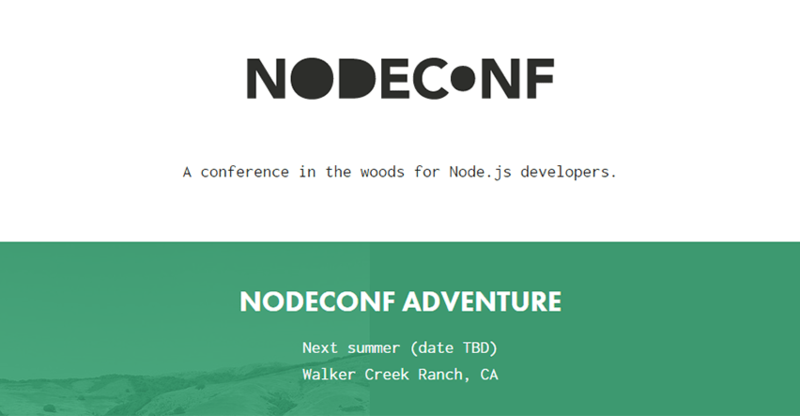 Nodeconf EU is a community-focused conference, which emphasizes equality of participants (no VIPs) and the spirit of collaboration for problem-solving. Some of the earliest Node-participants attend each year, this year joining with others at a conference venue with a capacity of over 1500 attendants. The call for proposals is still open for a bit over a month, so polish your ideas and submit them. We will be happy to learn from you! Yes, we know that this list is supposed to be a 2017 conference list, but this specific un-conference caught our eye with its description. Unlike other conferences, this one "is an event for the whole family" with a Kids Track and a Significant Others track, along with round-the-clock activities for the Node community. And, the most interesting part — the schedule of the discussions is to be built at the event directly, as there are no traditional "talks" and "speakers". Unique? You bet your semicolons it is. We will certainly keep an eye on this one. Having such great options for the second half of the year, in our opinion, any Node.js developer would do well to visit at least one of the conferences. Being a group of digital nomads, you can trust our word, when we say, that the travel to, learning, and networking at conferences are worth their weight in gold!